who are the beatles? lets look at their history! The Beatles are a classic English rock band based around Liverpool. Formed in 1960, they were known as the most influential band in history. The Beatles had 4 members; John Lennon, Paul Mccartney, George Harrison, and Ringo Starr. The band were rooted in 1950's rock, skiffle and beat, however were integral to pop music's evolution into an art form. They often incorporated classical styles into their music, and used unconventional recording forms to create their content. Later on in their career, The Beatles tried out new vocal styles and song genres, including traditional English Pop Ballads, and Indian Music. 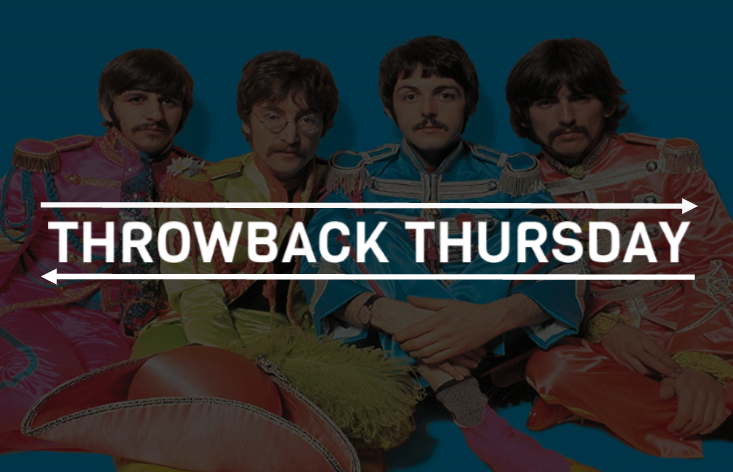 Believe it or not, The Beatles rose to fame by performing in pubs and clubs for 3 years from 1960. The original trio, of Mccartney, Lennon and Harrison, went through several drummers including Pete Best. Starr later joined them in 1962 as their lead drummer. As their popularity increased, they acquired the name 'The Fab Four'. Band Manager, Brian Epstein, and producer, George Martin, often acquired the nickname of 'the fifth beatle'. The Beatles are the best-selling band ever, with estimated sales of more than 800 million records around the world. They are the top rated music artists in the United States, with 178 million affirmed units. The band was inducted into the Rock and Roll Hall of Fame in 1988, and every one of the four primary individuals were accepted separately from 1994 to 2015. They have additionally had increasingly number-one collections on the British charts and sold a greater number of singles in the UK than some other act. In 2008, the gathering topped Billboard magazine's rundown of the record-breaking best craftsmen; starting at 2017, they hold the record for most number-one hits on the Hot 100 chart with twenty. They have received seven Grammy Awards, an Academy Award for Best Original Song Score and fifteen Ivor Novello Awards. They were additionally on the whole incorporated into Time magazine's arrangement of the twentieth century's 100 most influential individuals. So, you could say they got around a lot in the 3 years! the beatles are a classic british band, what do you think ABOUT THEM? let me know of any opinions in the comment section below!